So far I'm up to Lesson 4. That means I've learnt the Alphabet, something about dipthongs (when two vowels are together), some verbs and the different way you can end a verb, thus changing the meaning from say, "I loose" to, "They loose". I actually kinda enjoyed it... Let's hope i keep getting the time to really get it cemented into my mind! Greek is awesome. 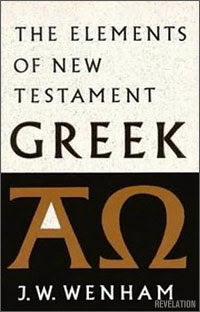 Alan and I are going to have a Greek study session tomorrow. In a coffee shop. On our own time. Just because we can.